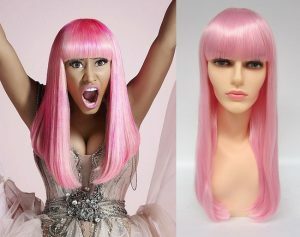 Who doesn’t know about Nicki Minaj and her impeccable hairstyle and wig choices? And when it comes to her hair, the color pink seems to appear more frequently than the other colors, and of course, sets her image as the dazzling diva that she is. Here’s your chance to try the look yourself! 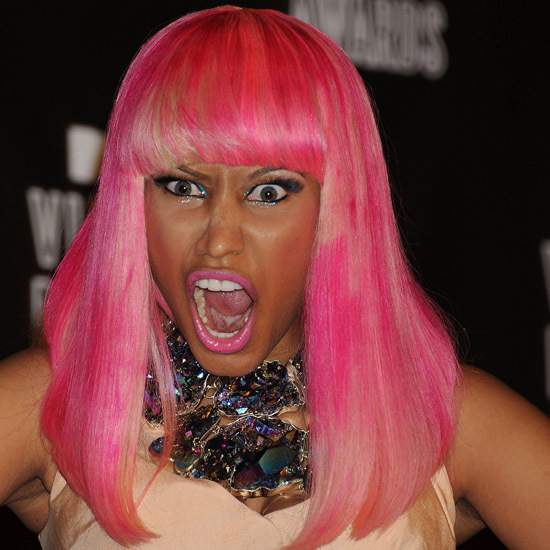 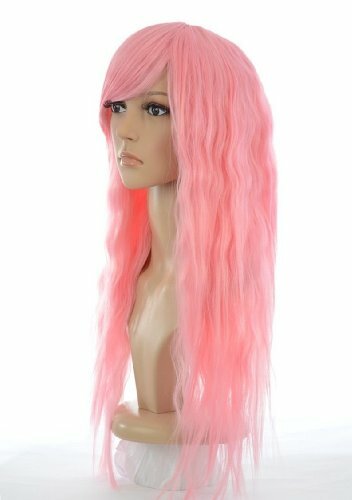 Check out the pink Nicki Minaj wigs below and get an idea about how to carry the look. 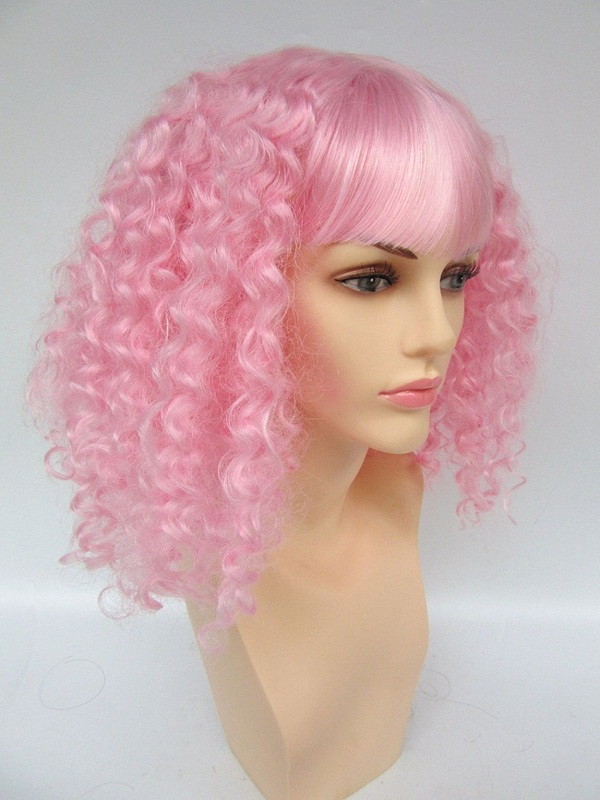 There are short curly bubblegum pink wigs, and then the there are the long wavy styles. 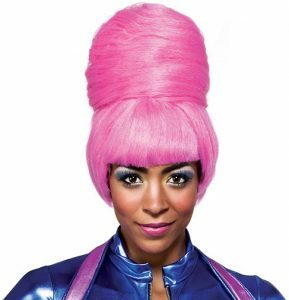 For those of you not afraid to make bold fashion choices, the pink updo and the high ponytail looks might also work. 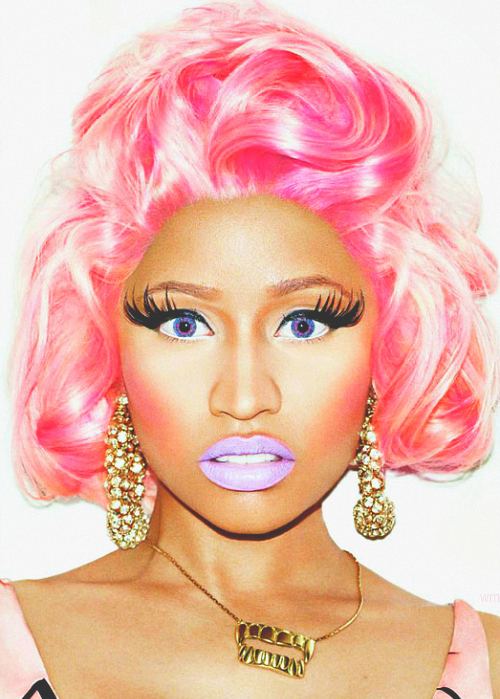 Go ahead and pick an outfit to match.